I just sent out September’s State of the Thing, our monthly newsletter. Sign up to get it, or you can read a copy online. Audrey Niffenegger, author of the best-selling The Time Traveler’s Wife, who has a new book coming out next week—Her Fearful Symmetry. Christopher McDougall, author of Born to Run: A Hidden Tribe, Superathletes, and the Greatest Race the World Has Never Seen, which has been on The New York Times best sellers list for 13 weeks now. Dan Chaon, author of Await Your Reply which was called “ambitious, gripping and unrelentingly bleak” in The New York Times. The interview with Audrey Niffenegger has a few questions that LibraryThing members came up with, in the Author interviews—you ask the questions group. We’re trying that again for next month, when I’m interviewing Allison Hoover Barlett, author The Man Who Loved Books Too Much and Hope Edelman, author of The Possibility of Everything (both were Early Reviewer books, so you might have read an advance copy recently). Have a question for Bartlett or Edelman? Post it here for Allison Hoover Bartlett and here for Hope Edelman. Each month, we conduct a few exclusive interviews with authors and then publish the interviews in LibraryThing’s monthly State of the Thing newsletter. We’re going to try something new—crowdsourcing part of the interview, and using questions from members in addition to our own questions. In the forum for that group, there’s a topic for each author I have lined up for an interview. Got questions? Ask them in the thread for that author. Then I’ll pick my favorites and send them to the author along with my own questions. The author will answer everything, and we’ll publish the interview both in the State of the Thing and on the author’s page on LibraryThing. To start with, I need questions for Audrey Niffenegger! Add your questions for Audrey here. Then add questions you have for that author. When we have a bunch of questions, I’ll write the author/publicist/publisher, begging for an interview. This month’s State of the Thing newsletter several exclusive author features, which you can now see on the site, even if you don’t read the State of the Thing. Interview with Author David Ebershoff. David is the author of The 19th Wife—the story of Brigham Young’s 19th wife, Ann Eliza Young. In his interview with LibraryThing, David talks about his own personal library, his research process, and the book. On the search for something to read? Authors Steve Luxenberg and Mary Jane Clark, gave us two very different “summer reading” lists. The books they suggest are pictured below, but see their pages for their reasons why. Steve and Mary Jane are also doing author chats on LibraryThing right now, so stop by to ask them a question! Authors stop by LibraryThing to answer questions from members, talk about their writing, and more. These three authors are chatting right now, and check out the schedule of upcoming chats for what’s up next. 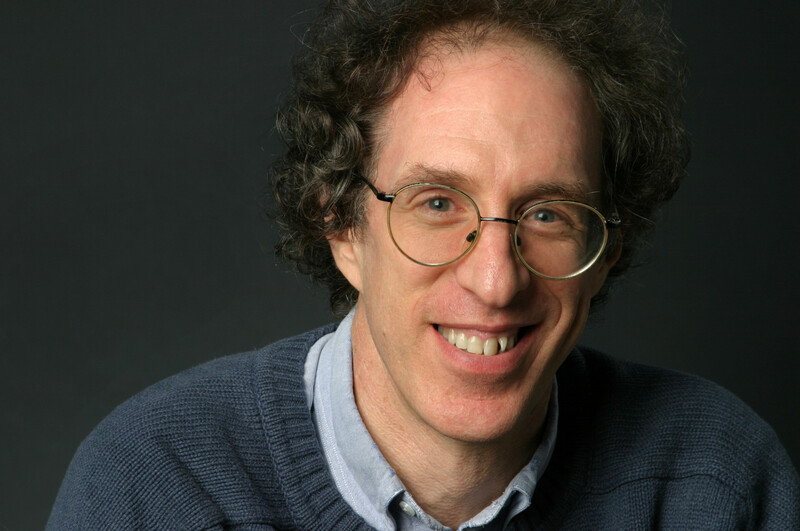 Steve Luxenberg, author of Annie’s Ghosts: A Journey Into a Family Secret – chatting through August 7th. Mary Jane Clark, author of Dying for Mercy – chatting through August 5th. Alan Furst, author of The Spies of Warsaw – chatting through August 7th.